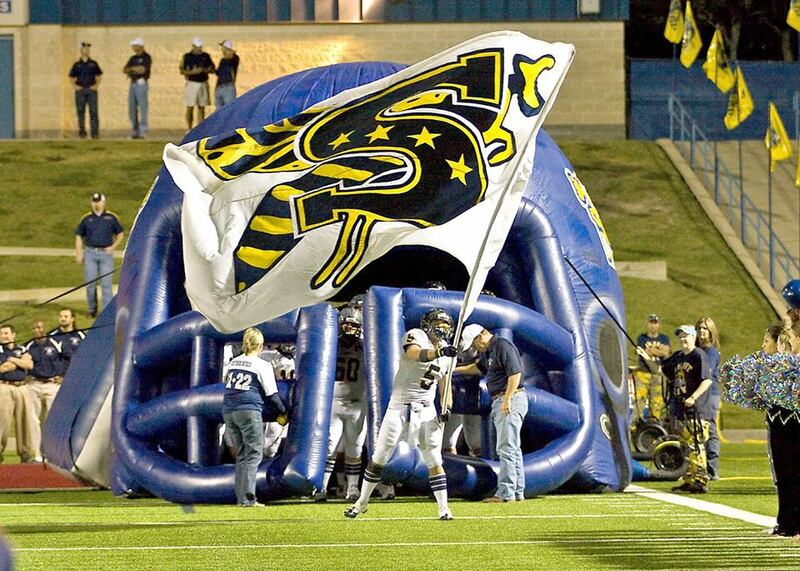 STEPHENVILLE (May 19, 2015) — Stephenville has hired four new assistant football coaches who will also help in other sports, and has also selected its new assistant athletic trainer. Stephenville 2002 graduate John Harrell is returning home from Midlothian, Nolan Vosberg joins the Yellow Jackets after serving as defensive coordinator at Hico, Blaze Pendleton is coming from Cleburne and Cody Moore from Flower Mound. The new assistant athletic trainer will be Debby Casey, who comes from Justin Northwest. 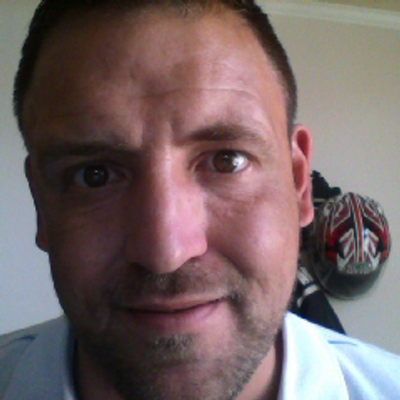 New Yellow Jacket head football coach Greg Winder was promoted from offensive coordinator on March 6, and said it is a relief to have the staff full and be able to move full speed ahead in preparations for 2015. Harrell needs no introduction in Stephenville circles. He is returning home where he was a football standout under Art Briles and Mike Copeland. Vosberg is another name many from the area may recognize after his success in Hico. He helped head coach Keith Wood and staff guide the Tigers to the state semifinals and quarterfinals the last two seasons. Casey, the new assistant athletic trainer, has already made herself familiar in Stephenville circles as well, as she is Winder’s fiancé. She is replacing Kendall Goldberg, who is leaving for a position with the Cooper Institute, a Dallas-based nonprofit research and education organization dedicated to preventive medicine.